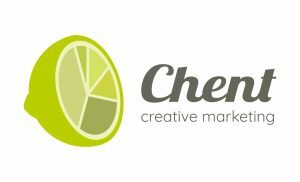 Curious what Chent Creative can do for you? Would you like to use Chent Creative’s digital marketing expertise to reach your organisation’s marketing goals? Chent Creative could help you to generate clients from Google’s result pages without using advertisements. We think with you to find the best solution for your organisation’s marketing problems. Do you want to attract more customers? Improve brand awareness? Get more information on your customers and their behaviour? Contact us by filling in the contact form, by email, WhatsApp or simply give us a call! Find Chent Creative on Facebook and Instagram! Continue scrolling for an insight in digital marketing collaborations that Chent Creative had in the past.